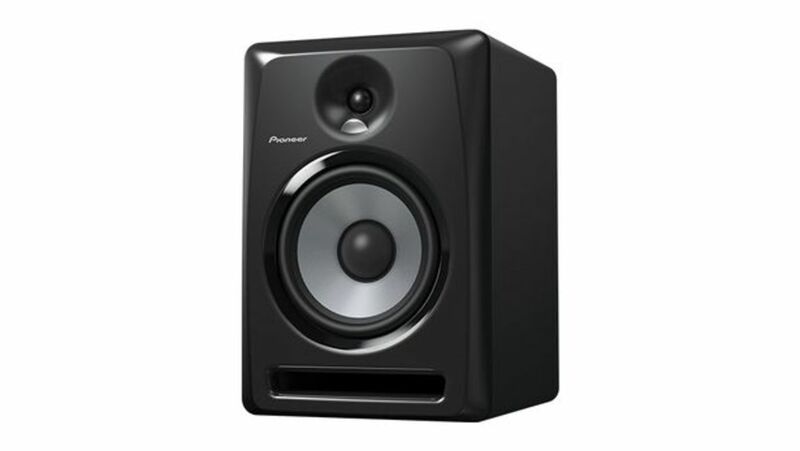 When making or playing out new electronic music, speakers are never something you want to skimp on. 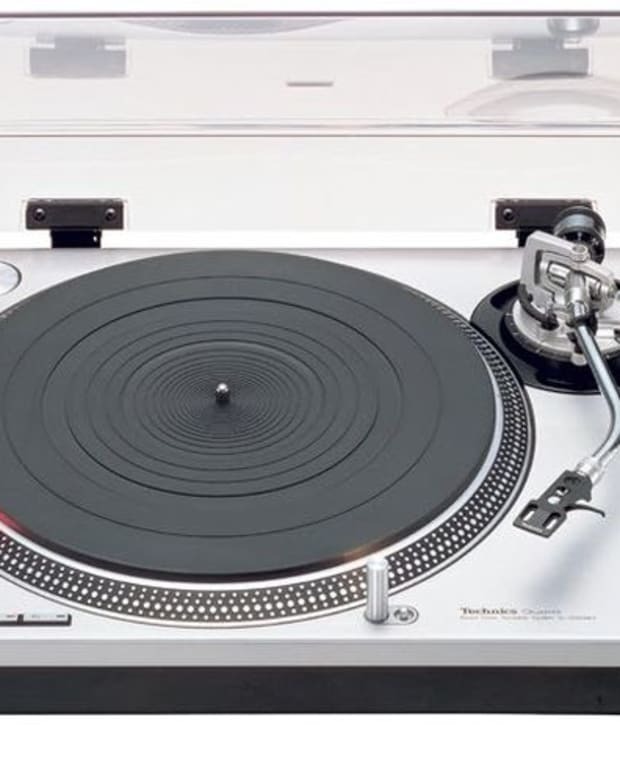 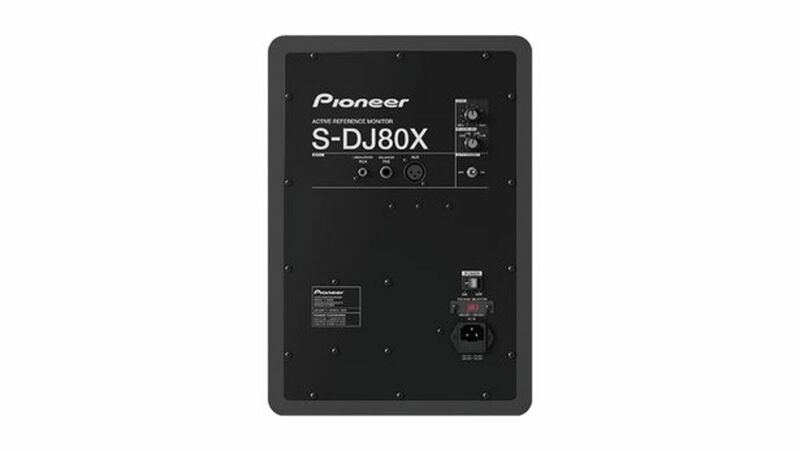 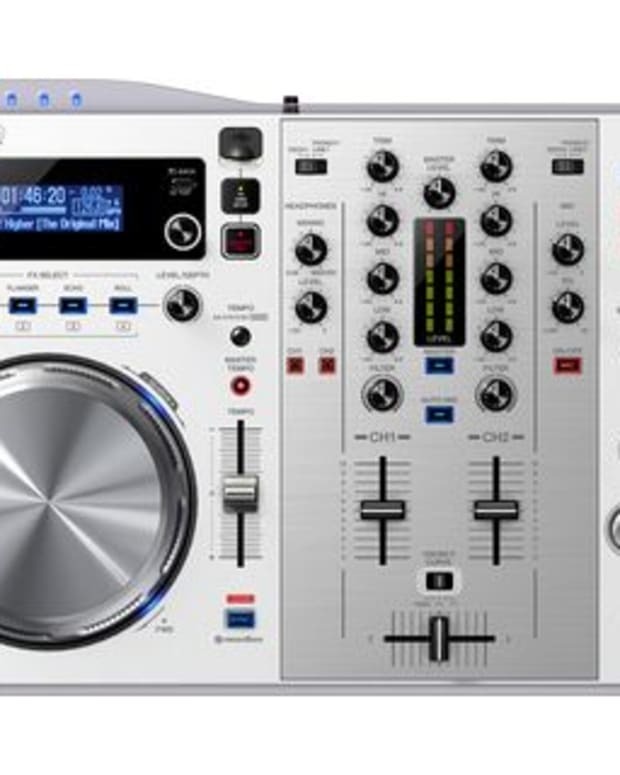 Pioneer has come through with their new S-DJX line that looks just about perfect for any home studio set up. 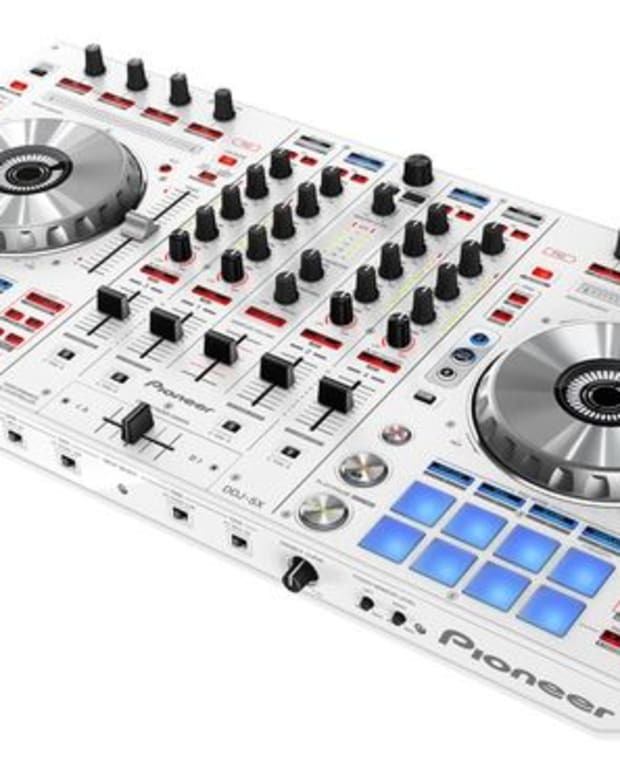 The studio monitors, available in five, six, and eight inch diameters have all the inputs and features you need, and judging by the lifestyle promo video below, put out enough high quality Pioneer sound to rock a small party.